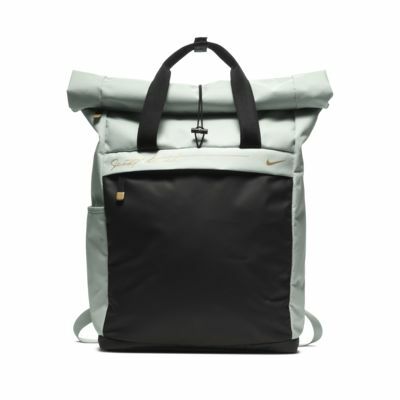 The Nike Radiate Women's Graphic Training Backpack features a top-loading closure with multiple compartments for your daily essentials. Its durable design features adjustable straps for custom comfort from the office to the gym. 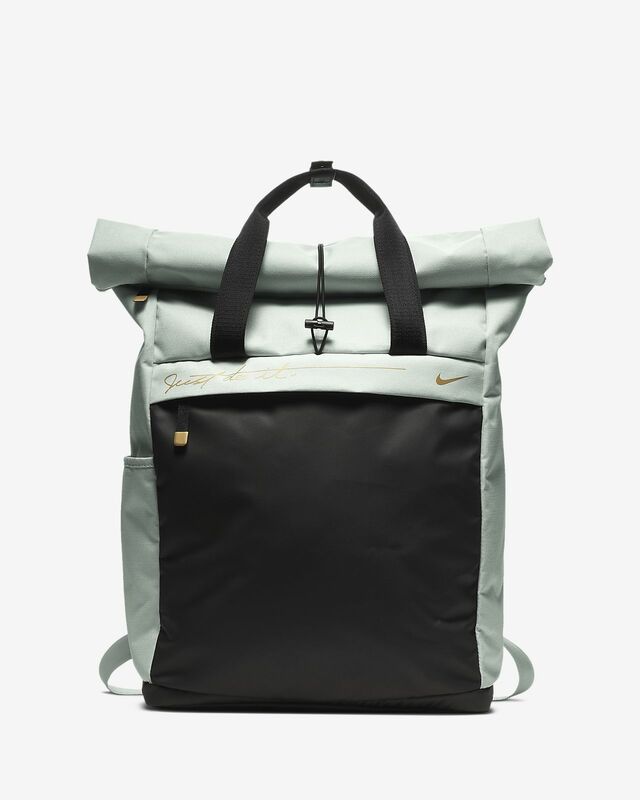 The Nike Radiate Women&apos;s Graphic Training Backpack features a top-loading closure with multiple compartments for your daily essentials. Its durable design features adjustable straps for custom comfort from the office to the gym. Adjustable straps provide custom comfort while on the move.